In March 2018, UCCD hosted a group of men from Lebanon working for the Internal Security Forces (ISF)—the country’s national police and security apparatus—for the Combatting Trafficking in Persons program. 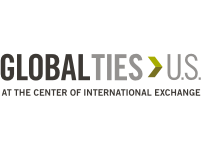 This program had the goal of exploring U.S. strategies for combatting international human trafficking as well as examining the roles that government, law enforcement, courts, and local organizations play in detecting, preventing, and prosecuting crimes. The program also aimed to explore initiatives to recognize, protect, and assist victims of human trafficking, and examined international law enforcement cooperation to prevent trafficking. Two of the program’s participants were Majors Rony Kosseifi and Halim Jordy. Both men credit their time in Utah for providing them with useful information that has helped combat human trafficking in Lebanon. Tabernacle to listen to the Mormon Tabernacle Choir. As a trainer of police officers, Maj. Jordy is responsible for implementing courses on combatting human trafficking and managing the needs of victims. From the knowledge he gained from Utah Professional Resources in both the public and private sectors, Maj. Jordy was able to introduce new concepts into his training courses and is now prepared to provide useful comparisons between American and Lebanese strategies for combatting human trafficking. 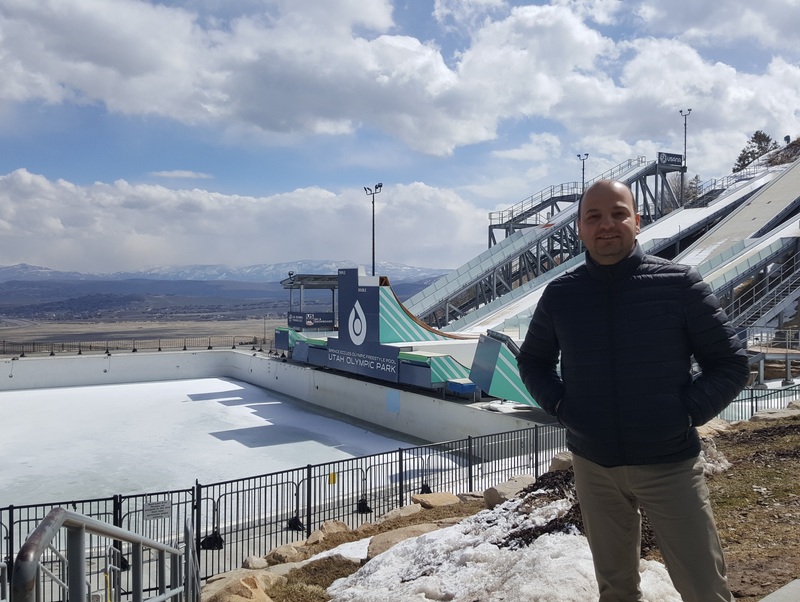 Halim Jordy at the Utah State Capitol in Salt Lake City and the Utah Olympic Park in Park City. 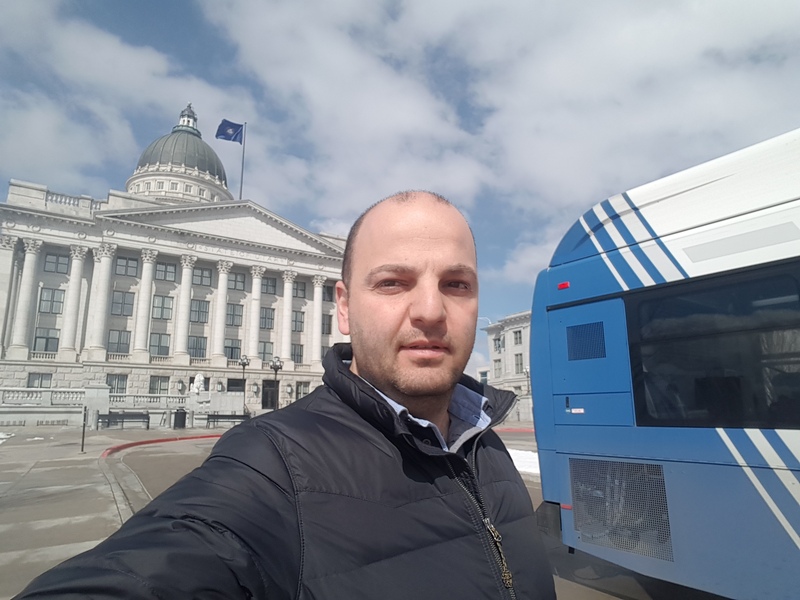 Maj. Jordy’s colleague, Maj. Kosseifi, also benefited from meeting with Professional Resources in Utah, stating that since returning to Lebanon he has started seeing his work from a different point of view. In interacting with the homeless and refugee populations in Lebanon, Maj. Kosseifi says that he is now more likely to see them as victims, and tries to gain a deeper understanding of the reasons behind their present circumstances. Maj. Kosseifi also reports that his department within the ISF has started to cooperate with others across Lebanon to establish networks that provide more information on the types of victims of human trafficking. According to Maj. Kosseifi, this collaboration also helps to identify the sources of the “social disaster” that Lebanon is facing with rampant homelessness and a flood of refugees. 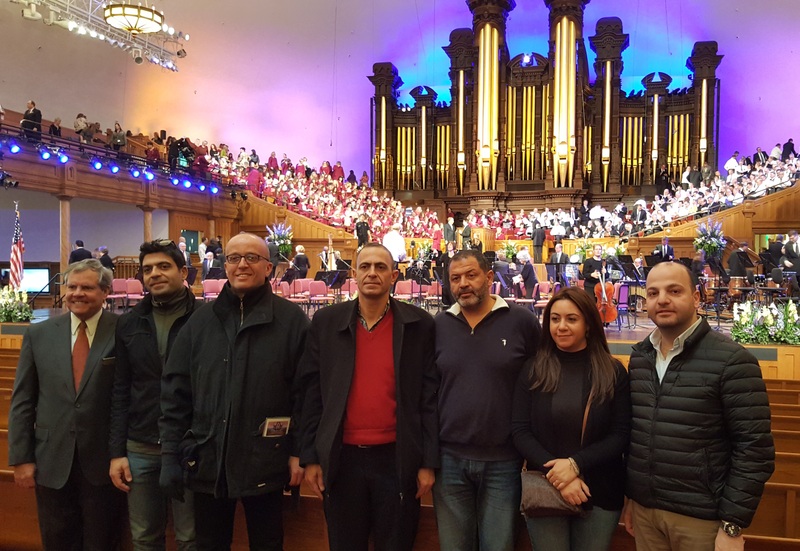 UCCD is happy to hear both Majors Jordy and Kosseifi say their time in Utah provided them with useful development opportunities, and we sincerely hope the knowledge they gained in our state will go a long way in improving the social conditions in Lebanon.